Dentures and partials are removable prosthetics that can be taken out of the mouth. They usually replace many teeth. They support themselves partly on the gum and underlying bone, and in part on the remaining teeth if there are any. 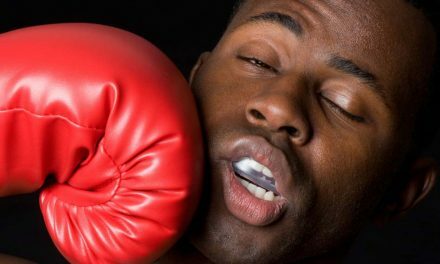 Dentures and partials usually require a few weeks of adaptation. In addition, they require adjustments from time to time. In fact the mouth, contrary to dentures, is alive, and continues to evolve. After a few years, dentures and partials are not stable anymore and new ones must be made. 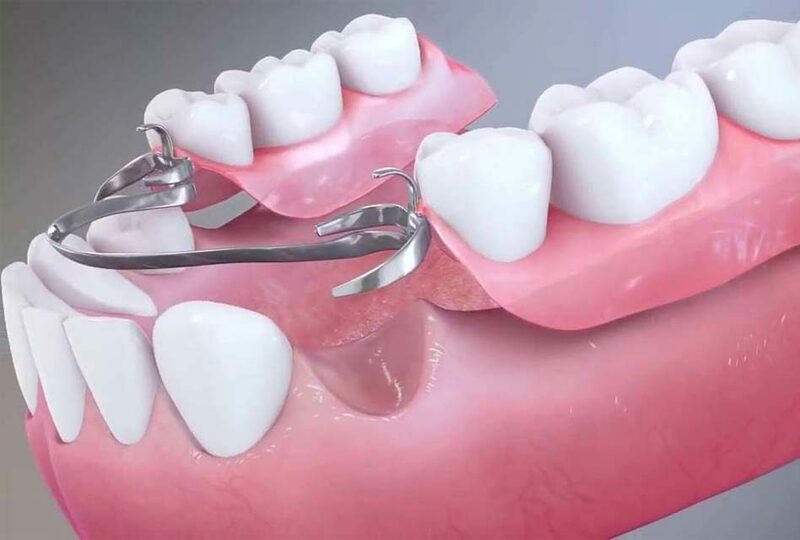 Complete removable (or denture): when there are no teeth left whatsoever, we replace them with a resin-based denture that has to be supported as much as possible by the gums. Partial removable (or partial): it is a rigid metal-based prosthetic that supports itself on the gums and the remaining teeth with the help of hooks. 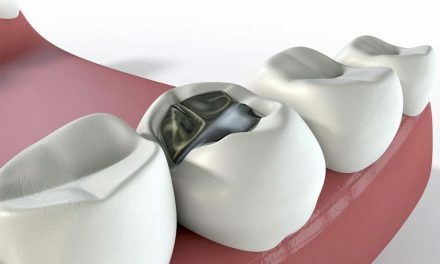 It is slightly more stable than the complete removable denture because of the support obtained by the teeth. 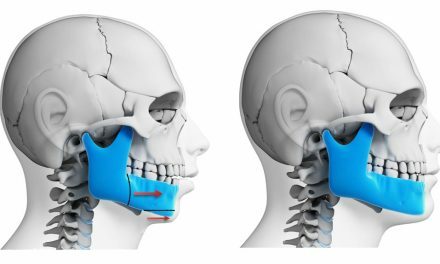 Removable prosthetic on implants: This type of prosthetic allows a lot more stability especially if there are no teeth left on the upper and lower jaws. The implants are first installed surgically, and the removable prosthetic is then attached either by snapping on, sliding on, or by magnets. 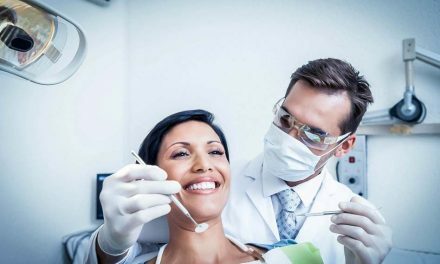 The price varies depending on the type, whether it is a complete, partial, or on implants. In addition, the prosthetic can replace absent teeth on the upper, the lower, or both arches. In general, the cost varies between 1,000$ and 3,000$. I am very sorry that you lost your front tooth. The cost of a bridge depends on the type of bridge used (conventional bridge vs Maryland bridge). Also the cost depends on the country where the dentist works.